Jigsaw World - Free Casual Games! 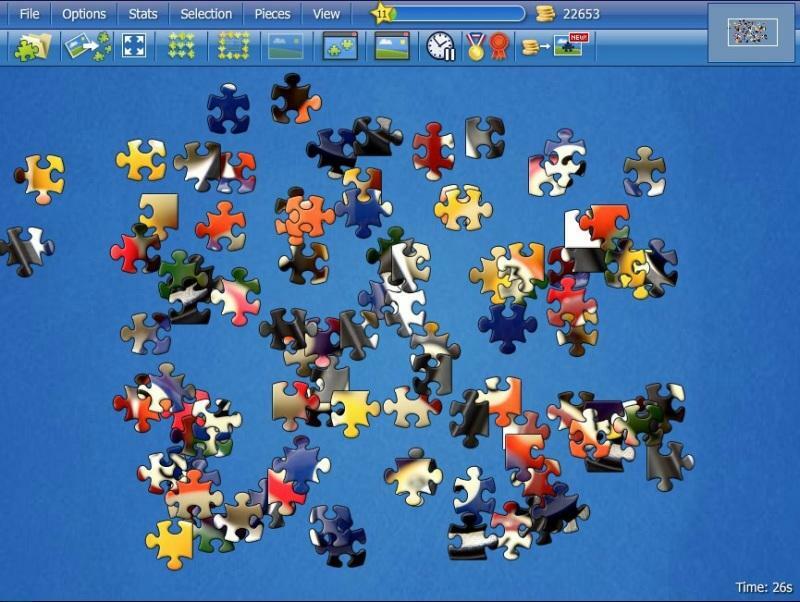 Solve hundreds of beautiful puzzles on Facebook and create a huge collection of your own. 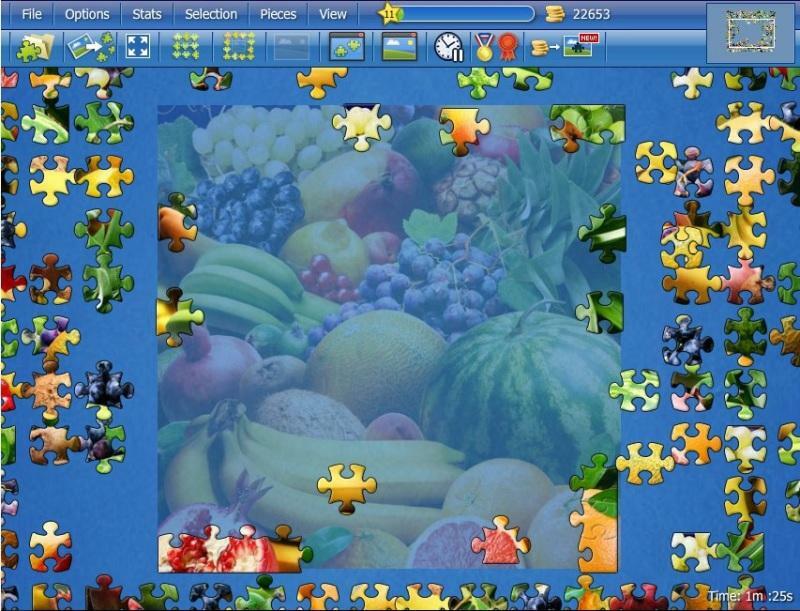 Play pre-made jigsaw puzzles or turn your pictures to beautiful intricate puzzles. 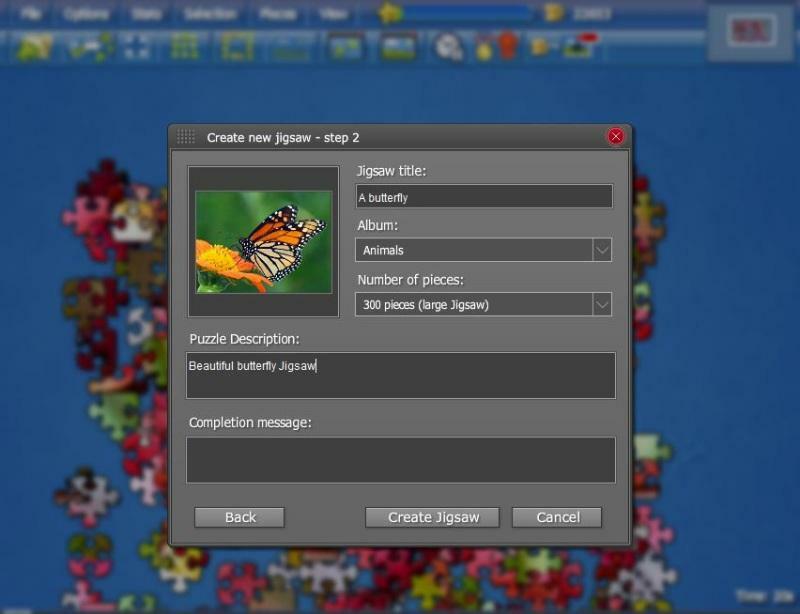 Participate in jigsaw tournaments and be the fastest puzzle solver to win prizes.